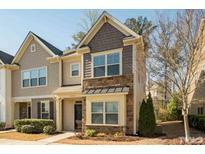 Below you can view all the townhomes for sale in the Lynnwood Bluff subdivision located in Raleigh North Carolina. 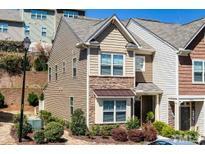 Listings in Lynnwood Bluff are updated daily from data we receive from the Raleigh multiple listing service. 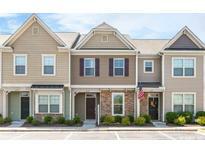 To learn more about any of these townhomes or to receive custom notifications when a new property is listed for sale in Lynnwood Bluff, give us a call at 919-928-5027. 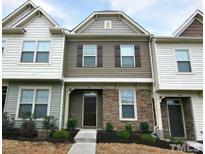 Community amenities include exterior maintenance and a community pool. MLS#2249704. 4690. BR2 has it's own bath. MLS#2248211. 3807. Community Pool.Close to everything! SEE VIDEO WALKTHROUGH MLS#2246845. 4141. Move in ready, maintenance free living, great neighborhood pool! MLS#2238855. 1829. Great features that include gas log fireplace in living room, 2 master suites, breathtaking BAs, powder room, Great storage in closets and walk-in attic, completely fenced back yard with locked gate and private landscaping. Location! MLS#2225092. 983.